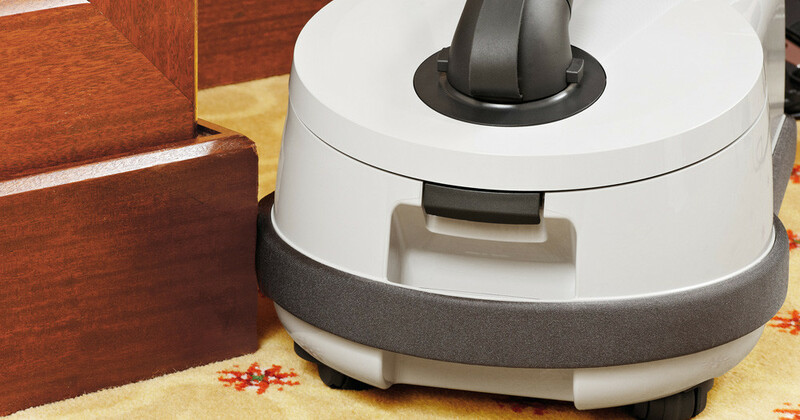 The SEBO PROFESSIONAL D8 is equipped with the innovative SEBO KOMBI which gives optimum cleaning performance and makes the cleaning of carpet and hard floors child's play. 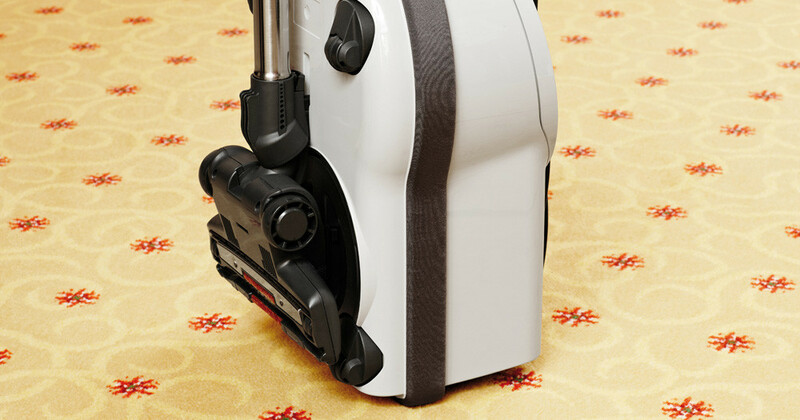 The SEBO KOMBI is equipped with a double-jointed flex neck and offers a full range of manoeuvrability. The practical parking groove, the integrated accessories and the patented AIRBELT makes the SEBO PROFESSIONAL D8 perfect. The 2-layer high density foam bumper absorbs impacts and protects furniture and walls from damage. 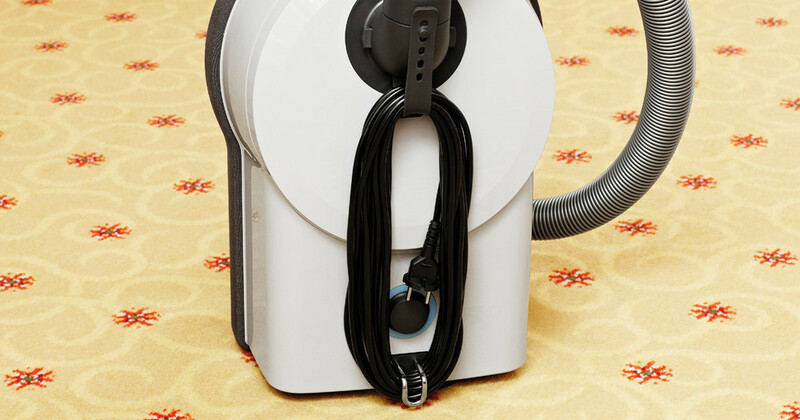 In addition it ensures that the filtered air is gently blown out. 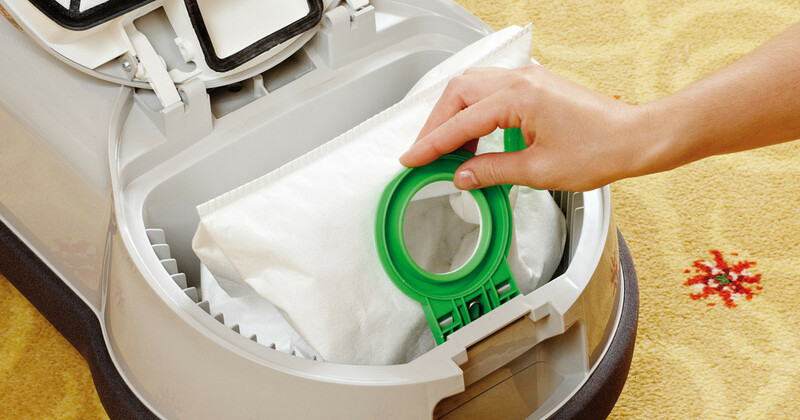 The anti-allergy hospital-grade S-Class filtration system utilizes the Ultra Bag. 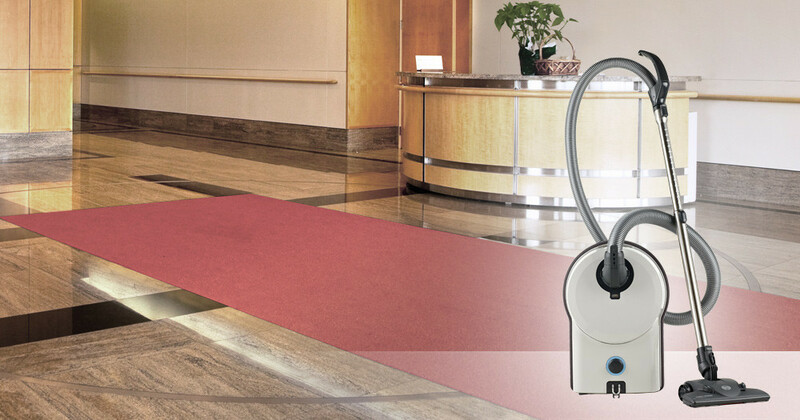 The SEBO PROFESSIONAL D8 is the perfect choice for customers concerned about allergies and asthma. 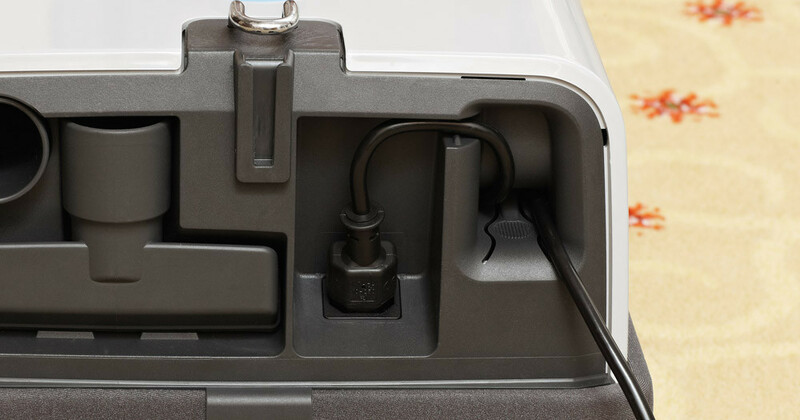 The cable can be unplugged from the machine so that it is easy to replace without the use of tools. This saves time and costs.